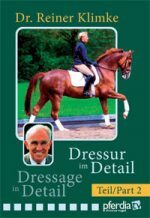 Dr. Reiner Klimke is one of the most successful dressage riders worldwide! 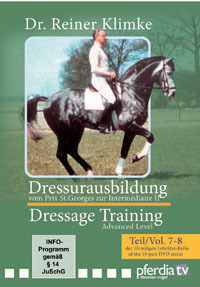 His 10-part instructional film series from the 80’s is legendary and now on 4 DVDs. 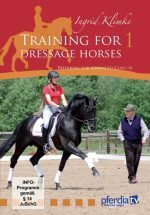 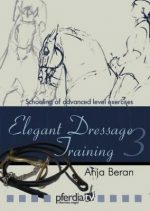 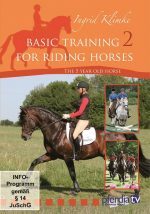 He explains and demonstrates the correct training of horses according to classical principles – without any tricks, sound and simple. 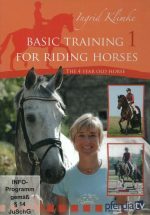 This issue is even more important and up-to-date although the video technology has advanced.